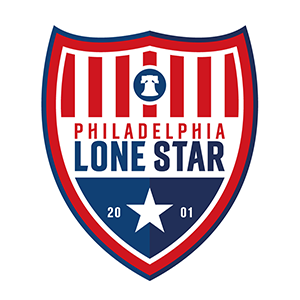 Members Discounts | Philadelphia Lone Star F.C. We are so excited to announce the launch of the Philadelphia Lone Star Members Discount Marketplace for our Players, Coaches, Club Level Members, and Platinum Level Members! This benefit – which is exclusive for you – is where you will be able to access thousands of amazing discounts that you cannot find anywhere else. You will find deals on travel, restaurants, shopping, family care, car rentals, your favorite local establishments and much more! All through an easy-to-use online marketplace. If you have already purchase your Club Level or Platinum Level Membership, Sign Up Now and Start Saving! Complete your registration and begin to enjoy all of the discounts! !